19091 C Street Monte Rio, CA. 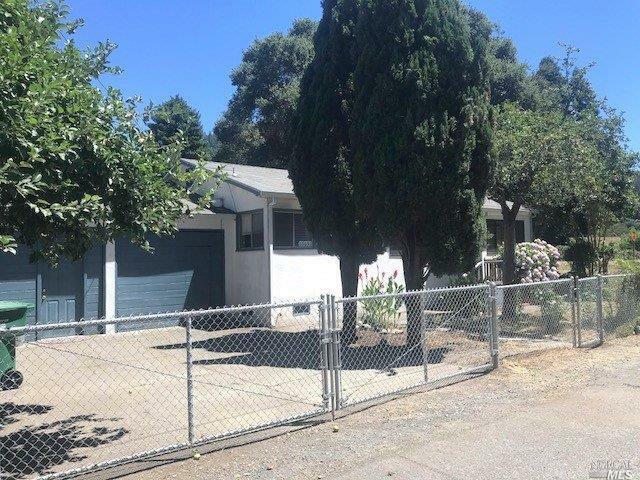 | MLS# 21817678 | Russian River Real Estate | Russian River Realty Co.
Gardener's Paradise! This two bedroom home is situated on a flat, sunny oversized lot so you can garden to your hearts content. Single level, close in location, attached garage with bonus room and it's fully fenced. Walk to beach, restaurant, movies, etc. This one is a must see! Kitchen: Electric Range Incl., Microwave Incl., Refrigerator Incl.